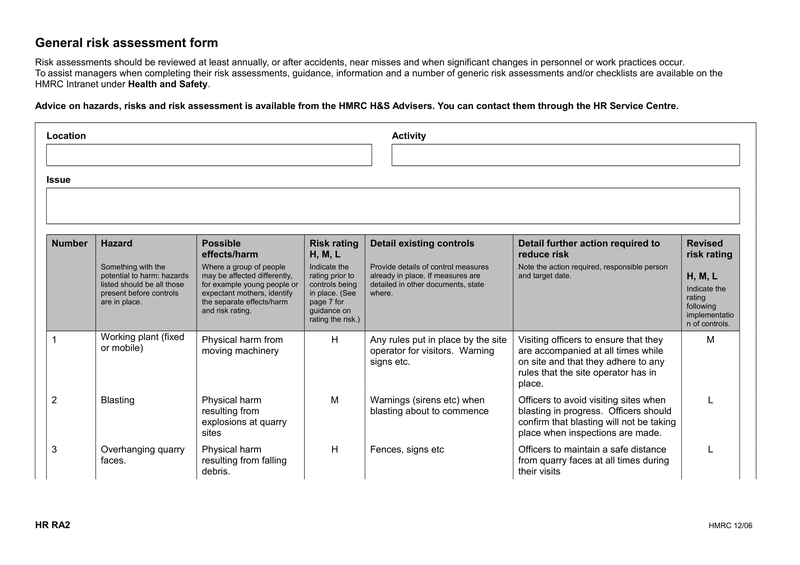 Assessment activities provide an avenue where current conditions can be identified, issues and concerns can be addressed, and the need for particular development plans and process improvements are considered. Assessments can differ from one industry to another. There are various assessment documents, forms, and materials that are used for the particular need of the entity to whom the results of the evaluation and review are beneficial. Since there are a number of assessment documents ranging from nursing assessment examples up to business condition assessments, it is important for you to have an idea on how you can come up with the specific assessment that you need may it be for your private life or professional undertakings. To give you more information about assessments and how they can be effectively created, we have listed different kinds of assessment examples in this post. 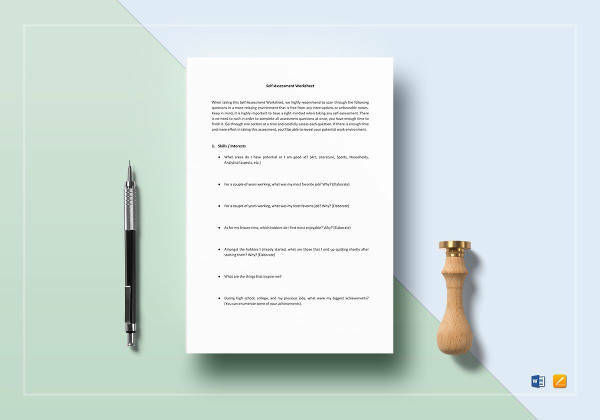 Make sure to browse through the documents that we have put together and identify the best option that you can use as your reference. Why Are Assessments Necessary to Be Done? From performance assessment examples necessary to identify and record the productivity and work efficiency of employees up to career assessment examples that enable professionals and work applicants to have a document that can match their skills with work designations depending on their work history and qualifications as well as their other deliverable, it can be concluded that assessments can truly be used by a number of entities within different instances and circumstances. 1. Through an assessment, entities can be knowledgeable of the current situation of their operations, processes, or activities. As an example, assessments that are done by professors within an educational environment can give them an idea about the level of learning that has been inculcated with the students. Getting the results from this assessment can make it easier for professors to know whether their teaching strategies are effective or not. Hence, corrective actions and teaching plans can be improved when necessary. 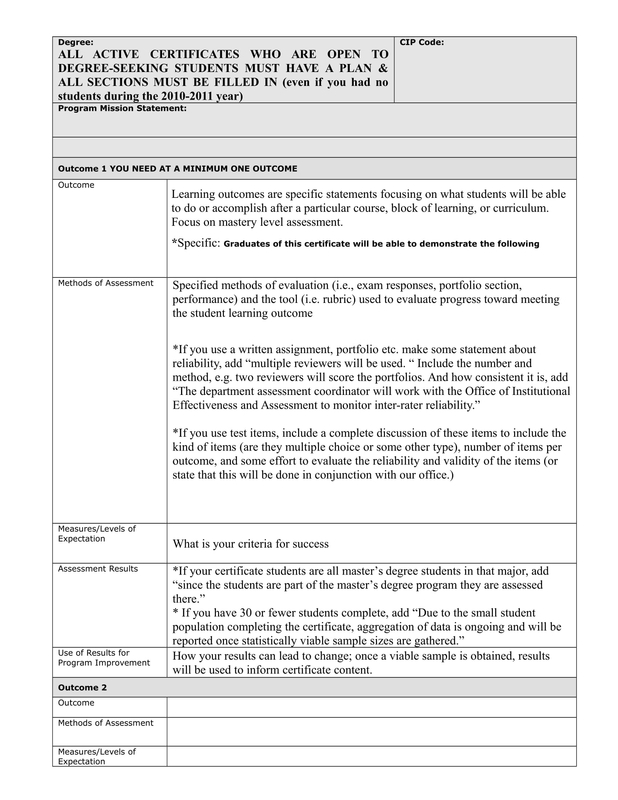 You may also see evaluation plan examples & samples. 2. If you will use an assessment document, you can maximize the presence of opportunities which you can take to get helpful information about you or the object that you would like to assess. Firsthand and credible information can give you access to the conditions that you are faced with. With this, you can be well-guided within the processes of decision-making. You may also like how to write an evaluation report. 3. Assessment activities serve as one of the most important components in every program, processes, or experiences where evaluation and objective success identification are necessary. As specified above, assessments can come in different types and forms. 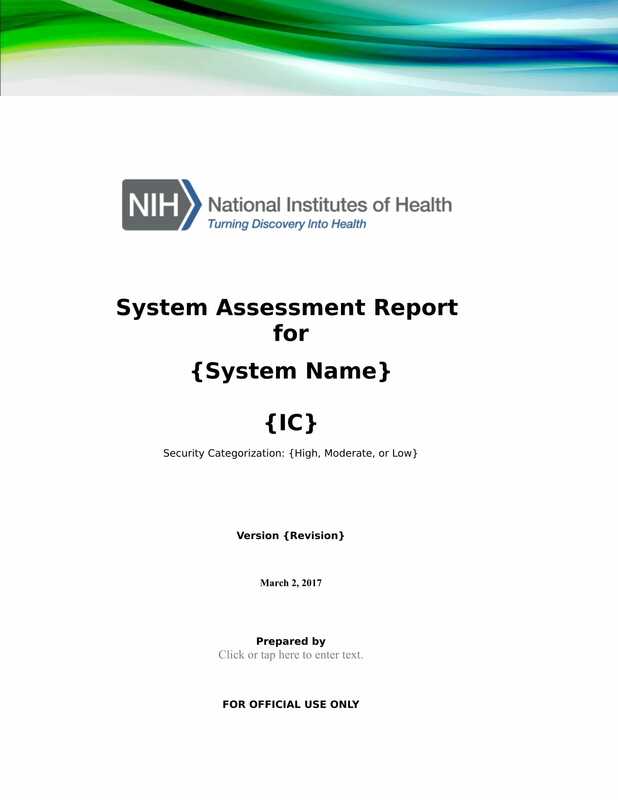 With this, you can benefit from using this document in a lot of ways as well. 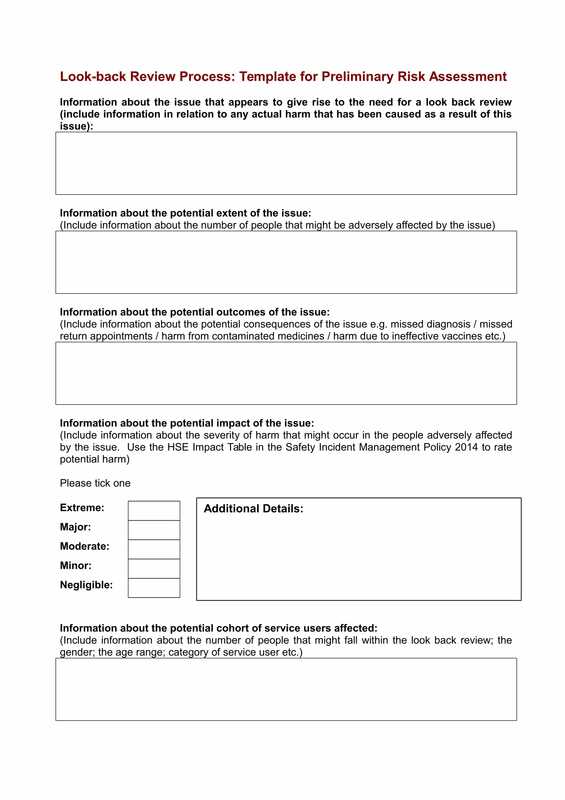 You may also check out useful performance evaluation forms. One of the things that you have to remember when developing an assessment document and activity is to make sure that you are aware of the assessment’s usage as well as the factors that you need to consider for the actual assessment implementation. 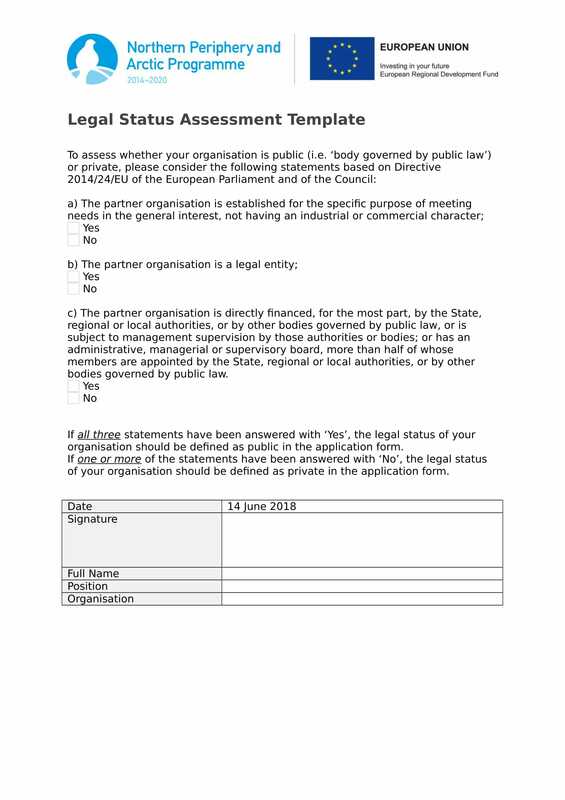 This way, it will be easier and faster for you to know the assessment category where you will select the final assessment document for you, your organization, your group, or your business. You may also see evaluation essay examples. 1. Formative assessments are assessments where stakes are lower compared to other kinds of assessments. The subjects that will be assessed are broken down into minute details so that there will be a more specific identification of area conditions. Most assessment documents are used to evaluate finalized information like work outputs while a formative assessment typically focuses on the processes of monitoring. 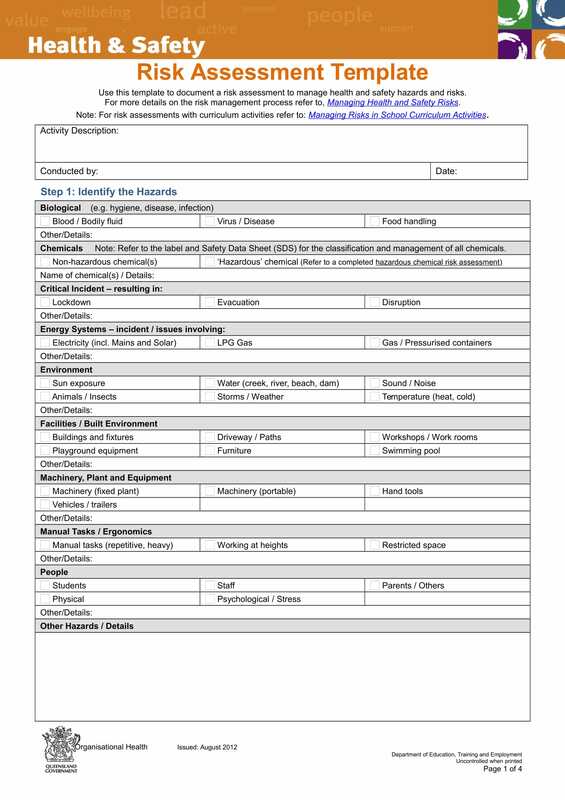 You may also like interview evaluation form examples. Hence, it can be applied within the duration of activities and not only when a particular process is done and is up for final assessment. 2. Diagnostic assessments are used by entities to get information about the prior learning or knowledge areas that are present in an individual or a group’s mind/s. In this manner, the level of understanding about a subject matter or a topic can be verified and identified. 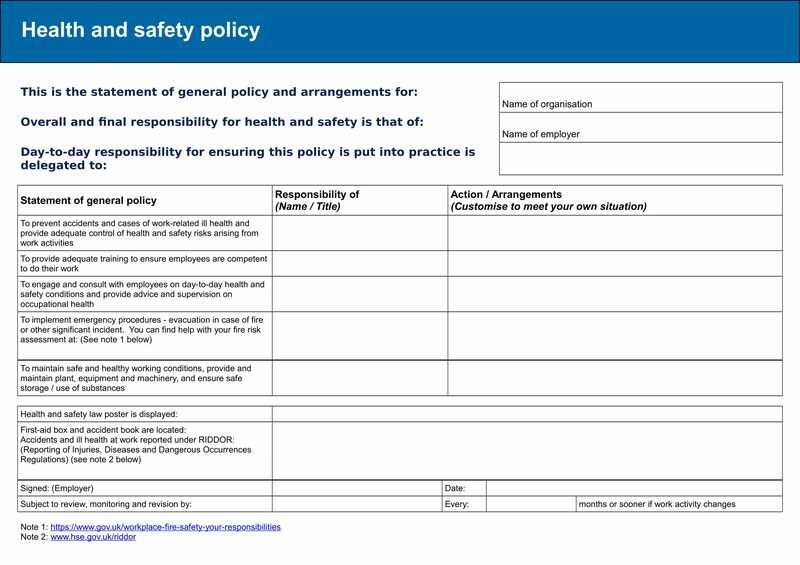 You may also see employee evaluation form examples. Diagnostic assessments are usually used in academic and educational fields. As an example, students may be required to undergo a diagnostic assessment that can help teachers know what these students are knowledgeable of about an area of study. Hence, you can consider a diagnostic assessment as a kind of pre-test. You may also like training evaluation survey examples. Diagnostic assessments can also be used in the medical field where its main function is to know the current condition or status of an individual’s health and/or fitness level. 3. Self-assessment is the type of assessment where individuals answer quizzes, surveys, forms, and other assessment materials to evaluate certain areas of their activities. Self-assessment can be used by professionals to know whether they can be considered as an added value to their company or if they are still effective in their current work designation. Self-assessment can also help individuals reflect on what they have acquired and learned within a particular time period which has affected their performance, beliefs, and stands. Self-assessments can either be for private usage or it can also be required by employers for appraisal purposes. 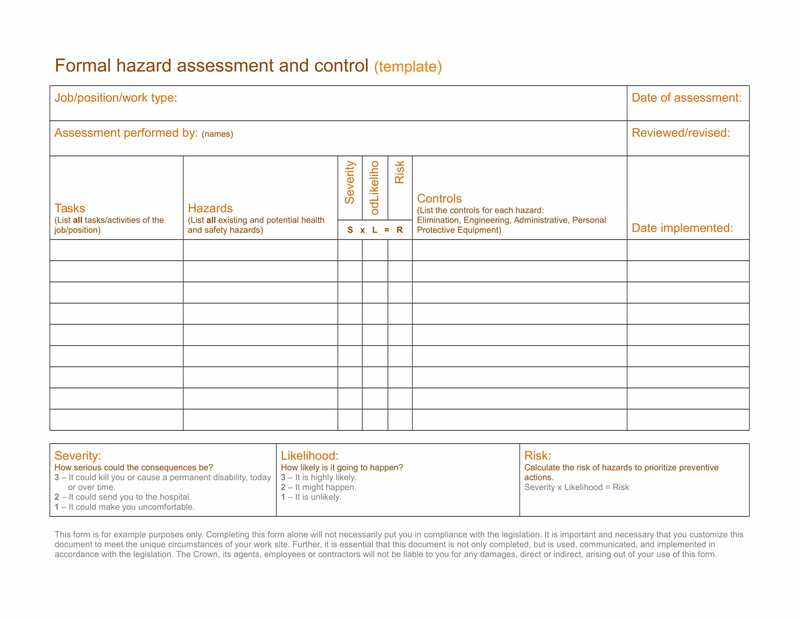 You may also check out risk assessment questionnaire samples. 4. Summative assessments are usually used at the end of activities, programs, and courses. The completion of milestones can serve as the signal for summative assessments to take place. As an example, students can undergo summative assessments to determine whether their learning competencies have been enough for them to meet the objectives that must be achieved during the completion of a subject unit. You might be interested in evaluation questionnaire examples & samples. Aside from these types of assessments, there are still other kinds of assessments that can be used in different fields of expertise, operations, functions, and processes. If you want to make sure that proper evaluation or review is made, you have to create a comprehensive and reliable assessment that you can use to identify the details that you would like to gather and to get the results that will allow you to know the next steps that you must implement. You may also see statement analysis examples & samples. 1. Assessments help in ensuring that smart goals are achieved and that certain standards are met. With the usage of assessment documents, entities can be more critical with the evaluation of the steps that they have followed, the conditions that they looked into, the strategies that they have used, the processes that have been implemented, and the factors that they have considered to come up with a decision, an output, or any other end products. 2. Assessments can make it more efficient for businesses and other entities to fully understand how critical it is for evaluation to be considered as an integral area of direction or instruction execution. Assessments can track where processes went wrong and it can also determine the elements that affected the success of a project or the lack thereof. You may also like business analysis examples & samples. 3. 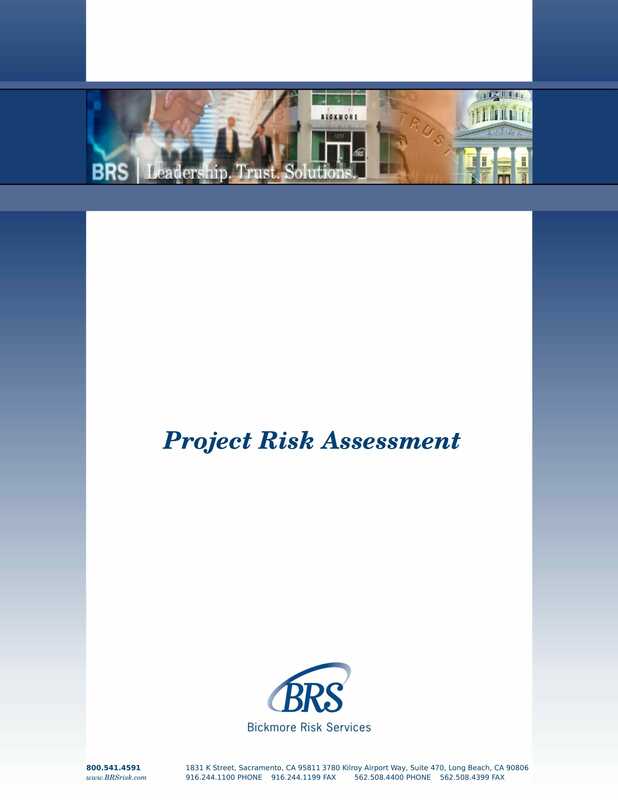 Assessments can help minimize the impacts of risks and better the handling of threats. 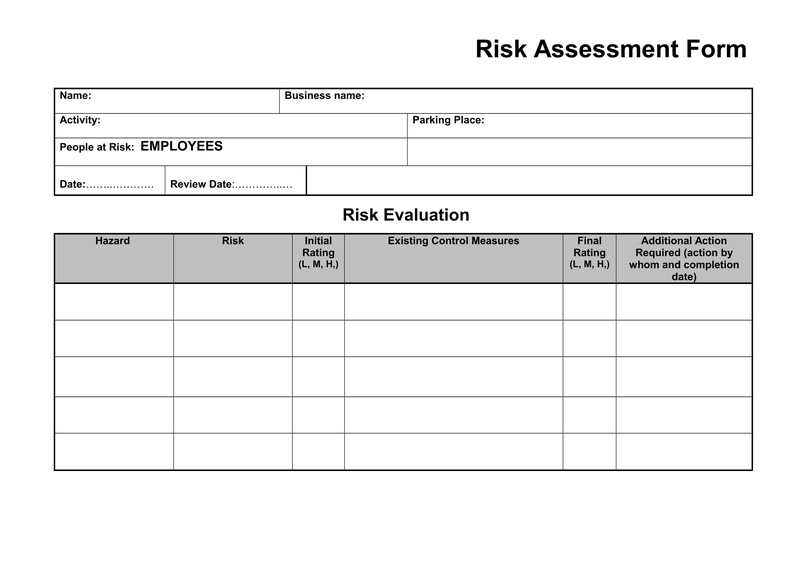 Using risk assessment examples, for one, can make it easier for business to know potential and actual risks that they need to prepare for so that the operations of the company will not be highly affected by these elements. 4. Assessments serve as great decision-making tools. 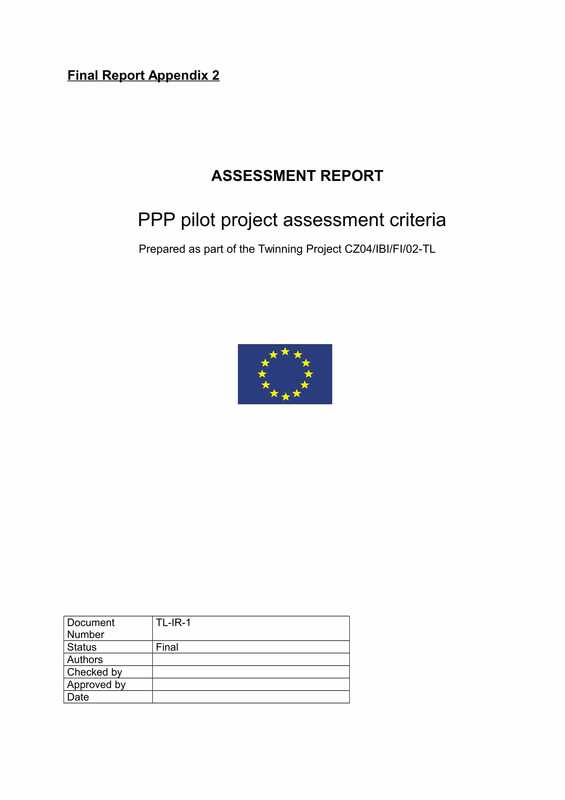 The results of assessments can be used to determine if the funding for a project is correct, if the instructional needs of the workforce has been supplied, if the advancement and development of business processes are enough to meet the expectations of the target market, if the educational curriculum is still fit with the learning demands of students based on trends, or if the placement of an individual for a particular work position is appropriate for his or her skills and performance. You may also check out critical analysis examples & samples. There are a lot of sound decisions that can be made if proper and timely assessments are first executed. When developing assessment plan examples, it is important for you to first be aware of the objective that you would like to achieve. Knowing the reason behind any kinds of assessment can help you further address issues and concerns. Moreover, it will allow you to create an outstanding assessment that can provide you with your needs, wants, and other requirements in relation to the matter where the assessment document will be used. 1. To gather information that can solidify the validity and efficiency of diagnostic feedback. Having an assessment can help you have more idea with the base or foundation that you are currently working on. Certain conditions with regards to knowledge areas and its alignment with actual performance can help you identify the specific needs of the workforce, the students, or any other entities involved in the assessment. With this, you can be more direct and concise with the specifications of what are still needed to be done. You may also see process analysis examples & samples. 2. To set appropriate, measurable, and attainable standards that can better the quality of work processes and other kinds of programs or transactions. Through an assessment, you can familiarize yourself even more with the quality standards that you are currently following. Having this particular knowledge can help you assess whether the standards that you have set are at par with your competitors or the other entities with the same practices and/or operations that you have. This can lead to better performance understanding that can affect how you take challenges and improve the quality of your work. This can also help you develop the level of your mastery on whatever it is that you are involved in as well as the demonstration of your deliverable. You may also like requirements analysis examples & samples. 3. To allow businesses and organizations to relate to their workforce, members, or subordinates. If a proper and clear assessment can be made, issues can be addressed accordingly. As an example, workforce underperformance is not only due to the inefficiency of the employees. There are times where workplace conditions, inappropriate work skills and job post matching, and poor management can also be the causes of lack of productivity or the inability of the employees to meet the expectations and demands both of the management and the operations. Through an assessment, these concerns can be identified and proper metrics for development can be made and applied. You may also check out investment analysis examples & samples. 4. To have a platform where objective and unbiased evaluation can be made. Assessments can specifically present how entities are doing and why they are performing or acting the way they do. It is important for assessments to be unbiased to make sure that results are actual reflections of current conditions. If this can be achieved, entities can identify the strengths that must be harnessed, the weaknesses that should be improved, and the methods and approaches that must be implemented. Through an objective and well-formulated assessment, modification of activities and methods can also be effectively done. You might be interested in sales analysis examples & samples. 5. To motivate the performance of entities. The results of an assessment, may it be good or bad, can help give motivation to entities. However, you should make sure that results are taken positively so that entities can give themselves the chance to change for the better, retain their good performance, and eliminate things and behaviors that can negate either their personal or professional improvement. You may also see analysis examples in word. 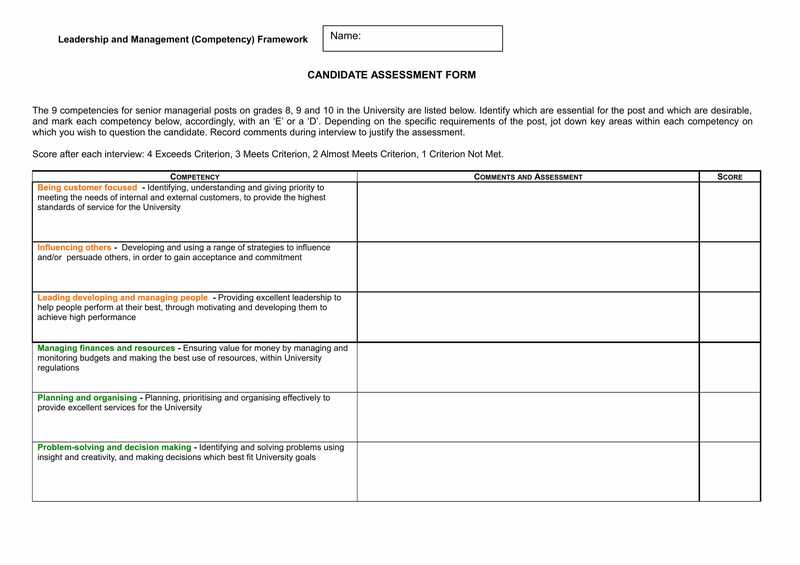 Using a self-assessment worksheet may already be an easy task to execute. However, this is not always the case when using other kinds of assessments especially those that are needed by corporations for their entire operational evaluation. Even if having assessments come with its own challenges and risks, it is still important for you to have this process done. Do not fret as there are actually some guidelines that can make it faster, easier, and more efficient for you to create and use an assessment document. A few of the helpful tips that you can use and refer to when making and implementing an assessment are listed below. 1. Ensure that you will prepare the assessment document ahead of time. Prior to the assessment activity, there should already be meetings that concern the planning of the assessment and the development of the tools and materials that will be used. There must be quality standards and metrics to consider depending on the kind of assessment that will happen and the scope or range of the assessment activity. You may also see company analysis examples & samples. 2. Provide all entities involved in the assessment with the accurate knowledge of what the assessment entails. It is important for the people who will execute the assessment to know the factors, elements, and components that they must consider. Moreover, it is also essential for the specified items to be organized so that results can also be arranged accordingly. You may also like needs analysis examples. 3. Know the purpose or the objective of the assessment. 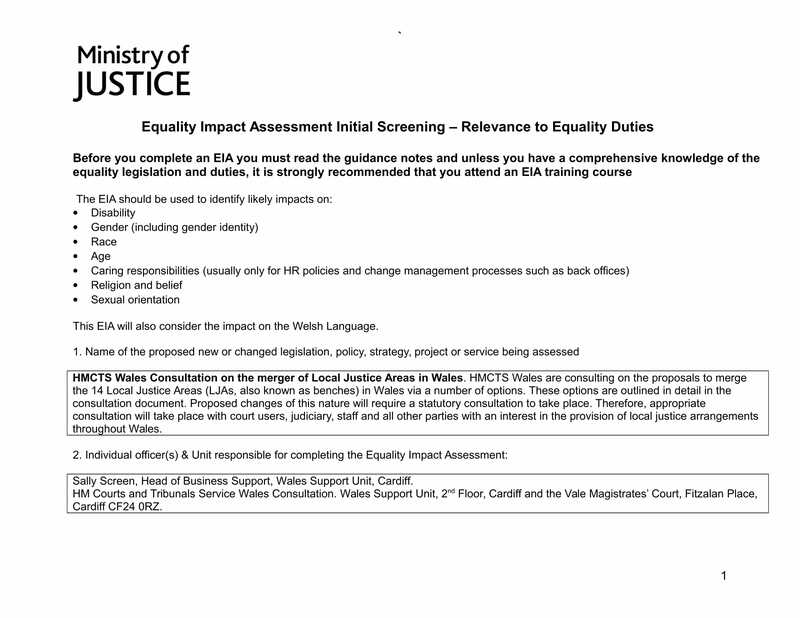 Again, there are different reasons why assessment are deemed necessary by different entities. Knowing how to use the assessment document and why it is necessary for the assessment to take place can give you higher chances of successes in relation to the assessment usage. You may also check out project analysis examples. 4. Make sure that the assessment that you will come up with is aligned with the processes, programs, or other undertakings that you will evaluate, review, or address. A relevant assessment document and procedure can provide you with the correct information that you can use for any particular activity that will be beneficial to you. You might be interested in literary analysis examples & samples. 5. As much as possible, create an assessment that is error-free. 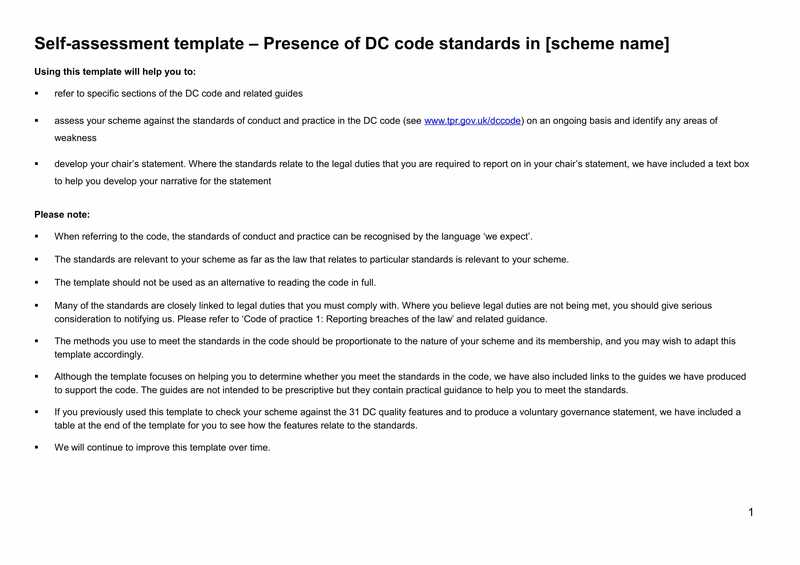 Be keen with how you will formulate the content of the document as well as how you will format the actual assessment. The organization, completion, and accuracy of the information within the assessment can give you more favorable results. 1. 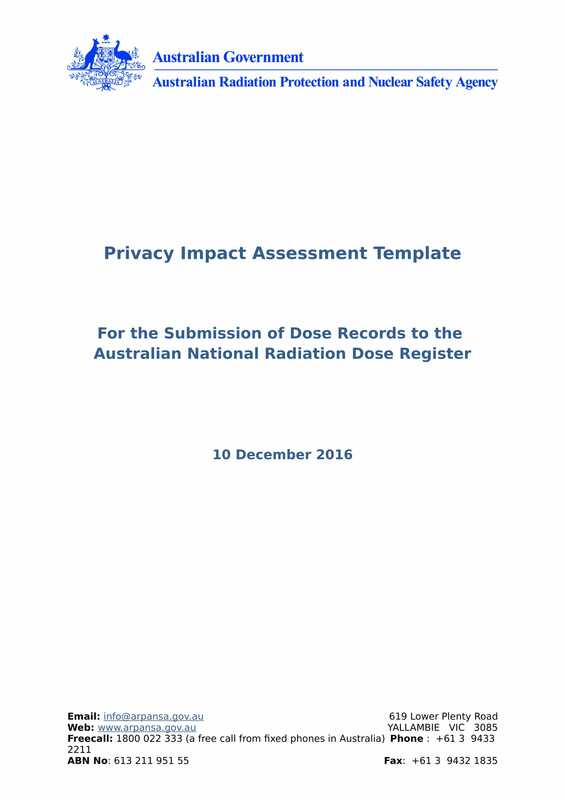 Know the material or document that you will use for the assessment. 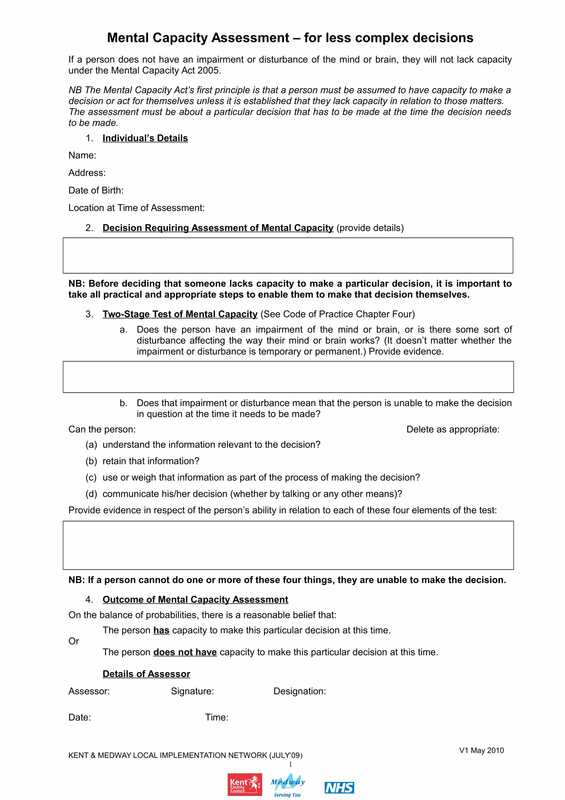 There are different kinds of assessments that can be incorporated in assessment questionnaire examples, assessment surveys, or assessment forms. Knowing the medium where you will put the assessment can help you identify the references that you will be needing. 2. Always consider the format that you will use for the assessment. 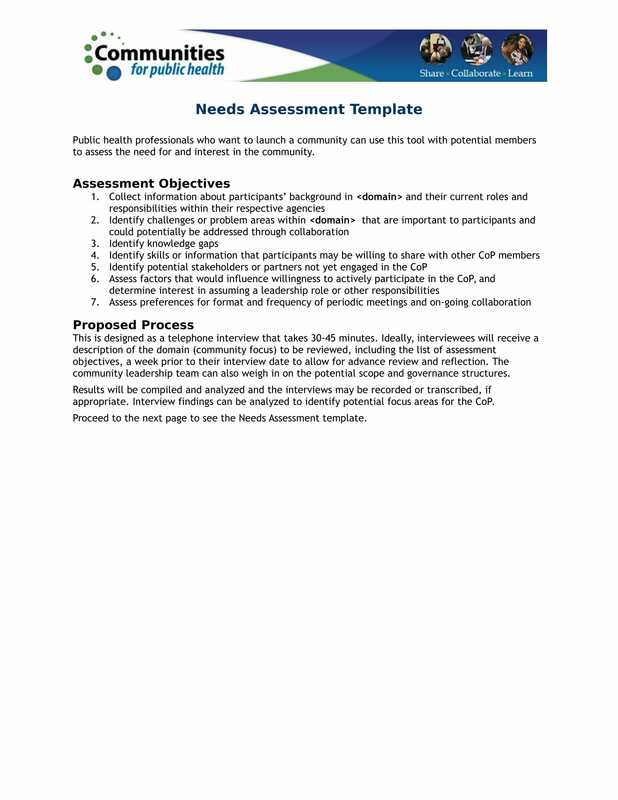 Select templates that fits the requirements of your assessment. It will be best if you can first list down all the assessment information in a draft so you can have more specific option selection. Be reminded that it is not enough for an assessment to be comprehensive. You may also see analysis essay examples & samples. The document must also be well-formatted and thoroughly planned so that it will be easy for your target audience to understand its usage. 3. Refer to assessment examples so you can easily identify the information that you must also include in the assessment that you are currently working on. Keep in mind that there are different kinds of assessments, which is why you have to be careful when looking into downloadable assessment example choices. You may also like organizational analysis examples. References will not always work for your advantage. When used inappropriately, it can even take you a few steps behind the development of a functional and beneficial assessment. You need to have a full understanding on how to use examples and templates so that you can highly benefit from them and their usages. With the guidelines and tips available in this post, we hope that you will select the proper downloadable example related to your current needs or condition. Ready for the challenge? Create an impressive assessment now. 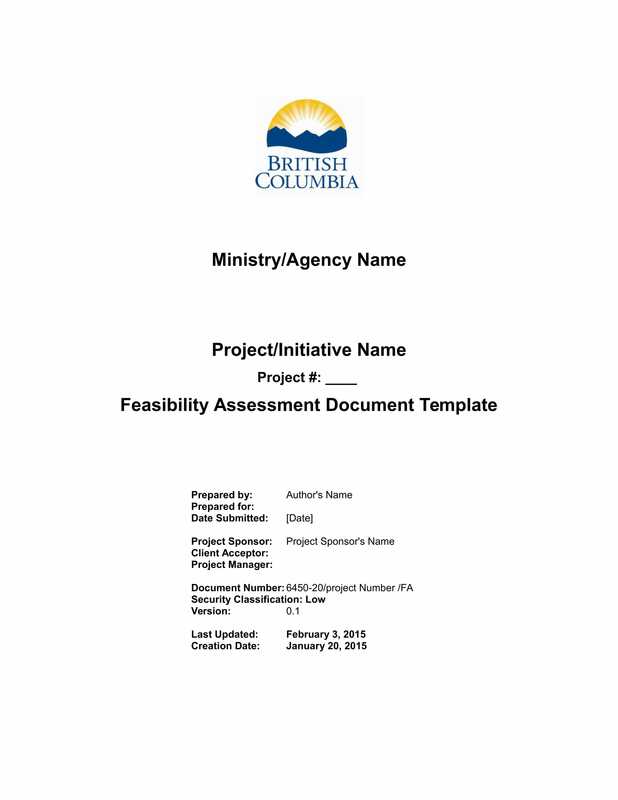 You may also check out feasibility analysis examples & samples.